This is the world’s first and only podcast committed to normalizing chiropractic and alternative care for children by sharing the experiences of the doctors in the trenches. We're here to empower parents to make decisions for their children that will benefit them for years to come and allow them to thrive! Curious about complimentary and alternative care for your children? 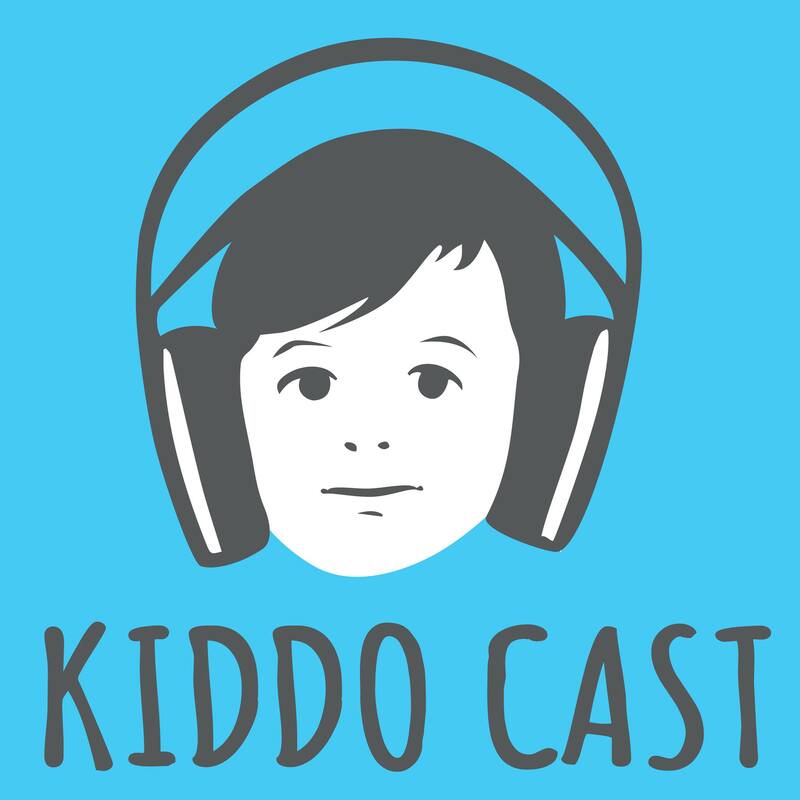 The KiddoCast is your bi-monthly destination.